We are a group of spiritual and passionate individuals who always focus on providing the best quality gemstones,Rudrakshya and yantra to our clients. As a renowned gemstone dealer in Bhubaneswar we offer a wide range of certified gemstones such as Ruby Stone, Blue Sapphire Stone, Yellow Sapphire Stone, Red Coral, Amethyst Stone, Turquoise Stone (Firoza Stone), Tourmaline Stone, Garnet Stone, Aquamarine Stone, Sunela Stone and many more. Located at the heart of the temple city Bhubaneswar, we not only ensure convenient shopping of gemstones and yantras but also set the gemstone price in Odisha market by negotiating with our clients. 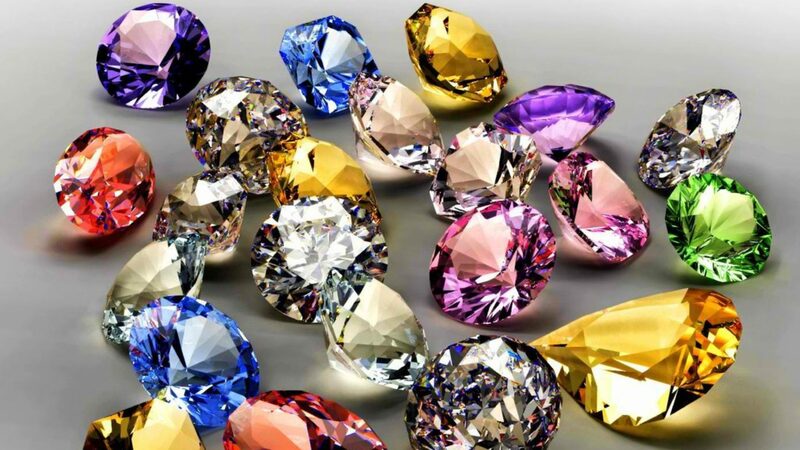 You are welcome to Abragems to get your lucky gemstone for lifetime.